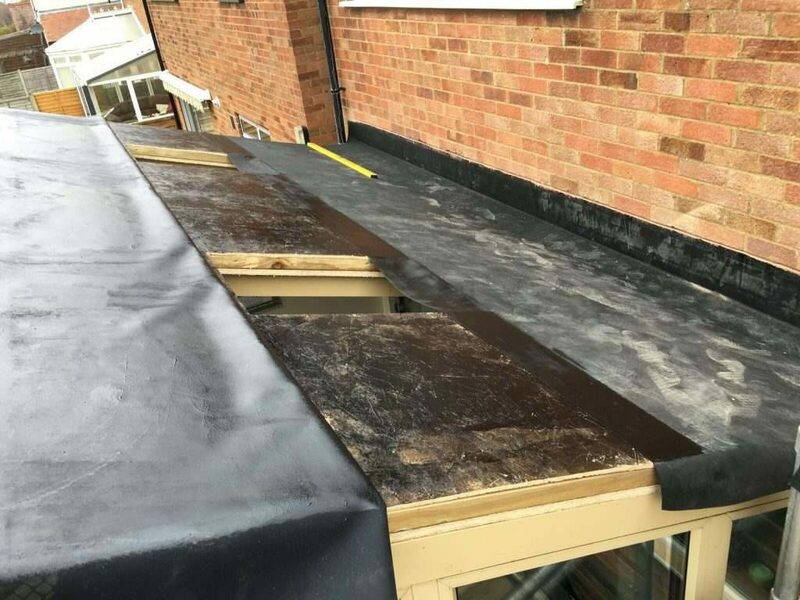 March 2016 saw us carry out a bespoke Conservatory Roof Conversion – Aylesbury. 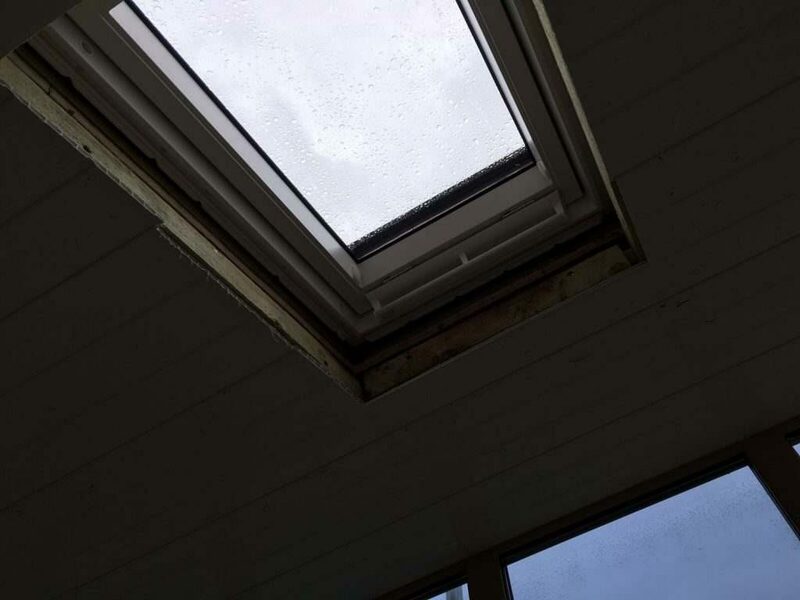 Our customers, an older couple, used the room when they had grandchildren come over. 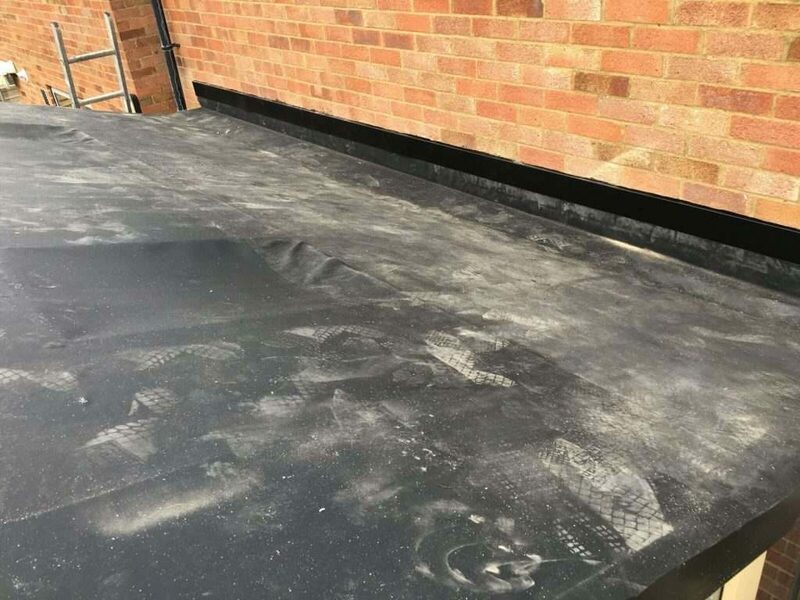 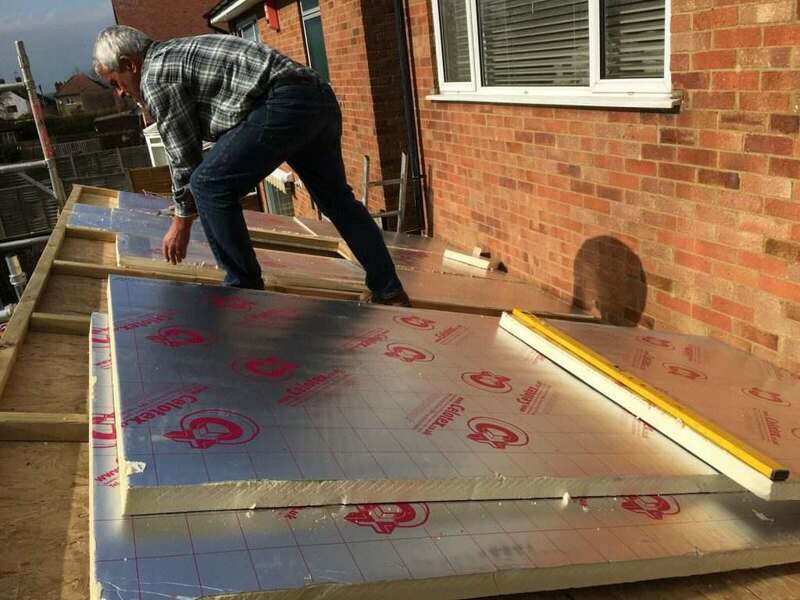 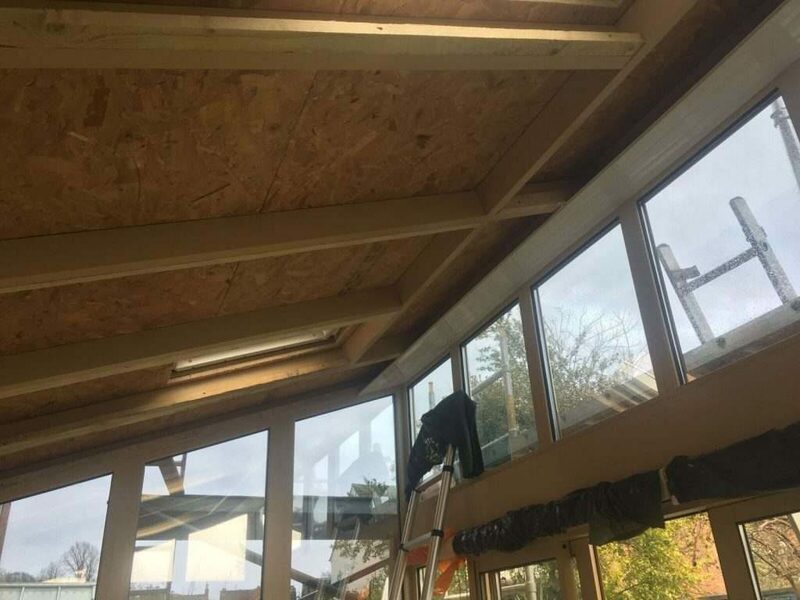 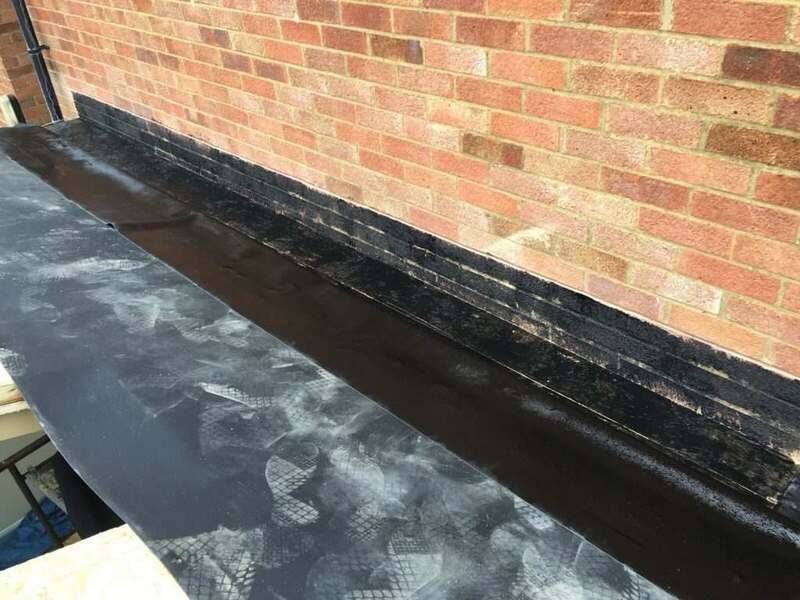 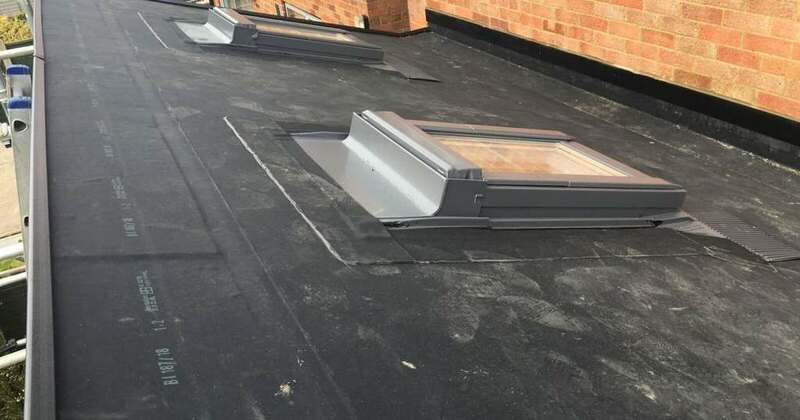 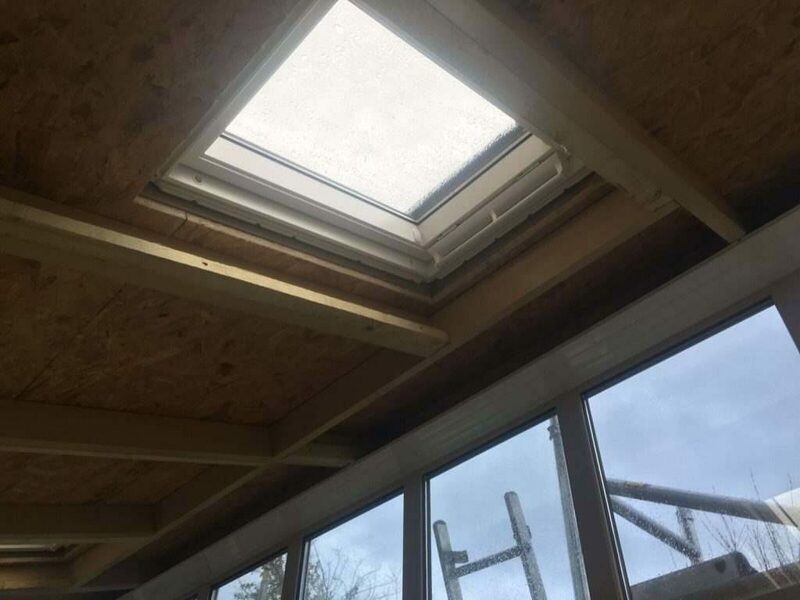 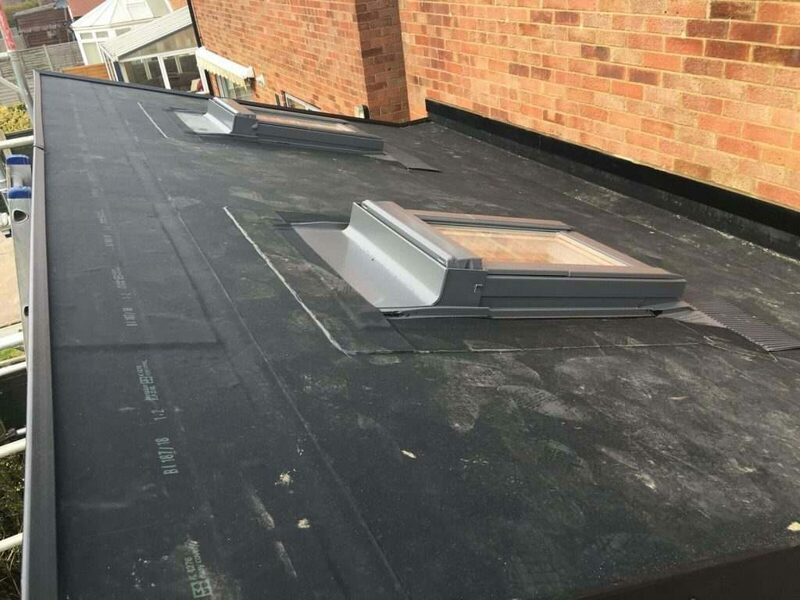 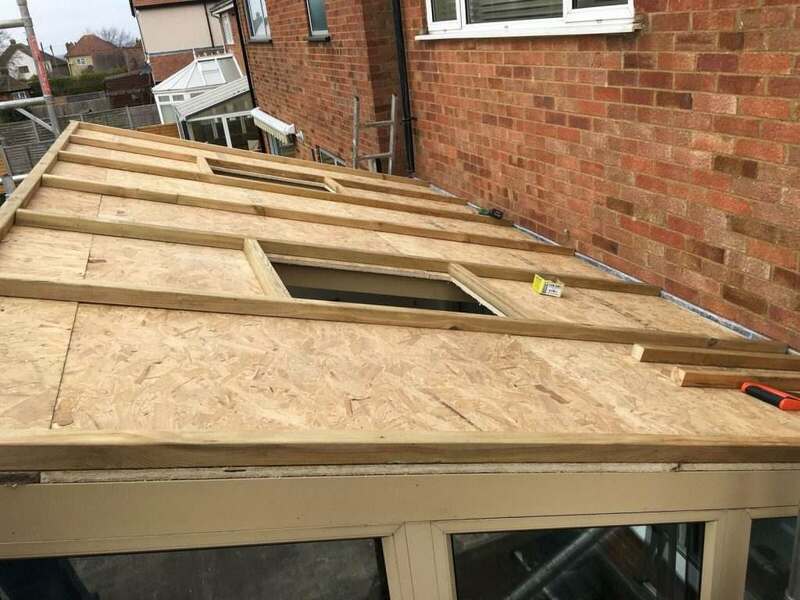 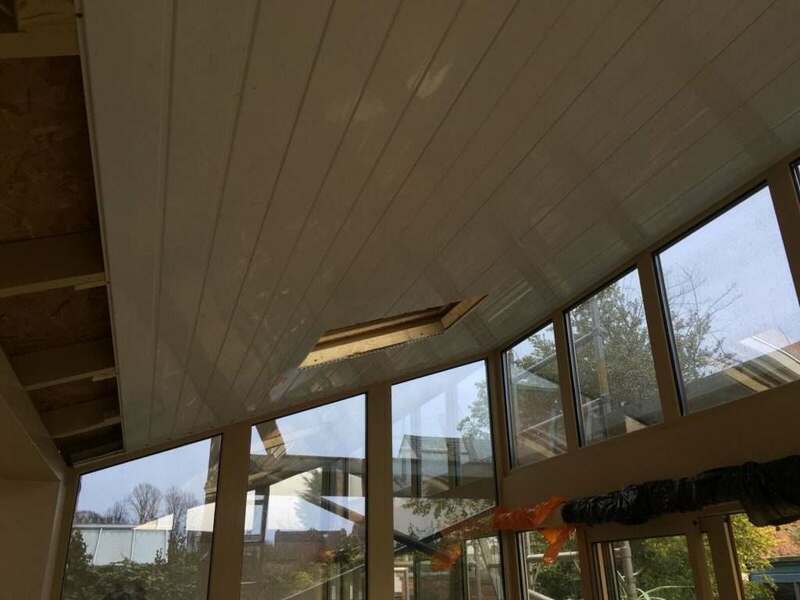 However after the most recent winter a leak had developed in one corner of the existing glazing, so they took upon this opportunity to change the roofing system rather than simply replacing the glazing. 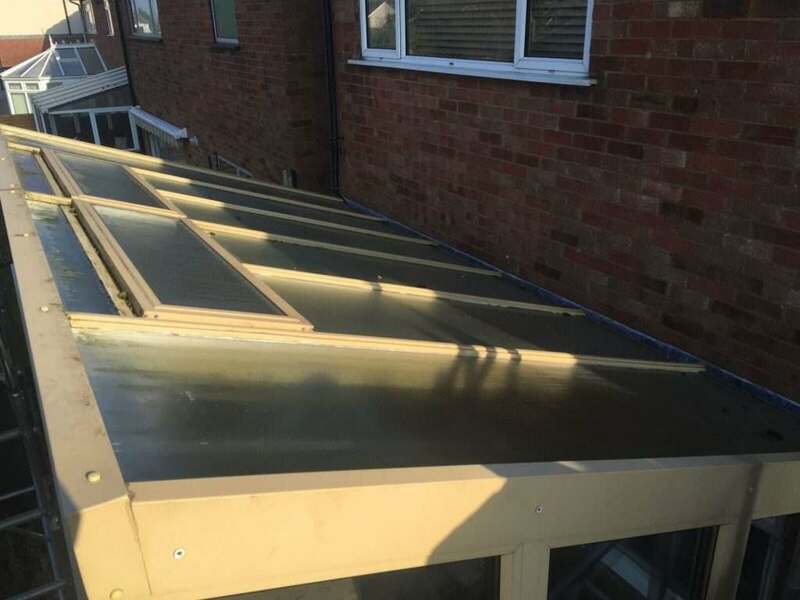 Conservatory Roof Conversion – Aylesbury Replacement roof boards.